Not many jockeys can say that they were victorious on their Grand National debut; indeed many much respected and big-prize winning jockeys have battled for years to triumph at the National; but that is exactly what Niall Madden did in 2006, when he was aged just 20. 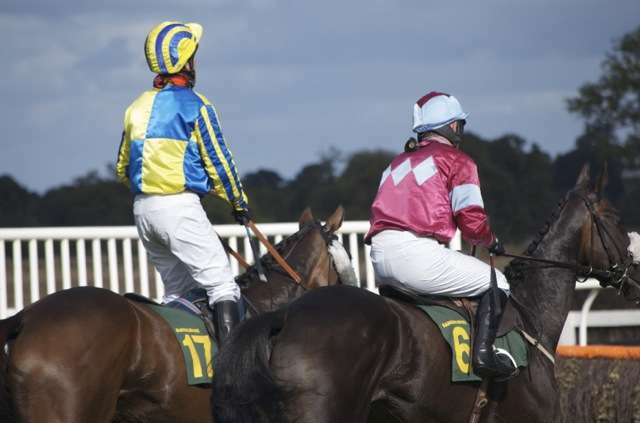 The horse in question was Numbersixvalverde, and to add insult to injury for all those well-versed National contenders, it was also Madden’s first ever appearance as a jockey in Britain. It must have been both an extremely proud and somewhat envious father that watched Madden that day, as Niall Snr, nicknamed ‘Boots’, had always had ambitions of winning the National. He first rode in the race in 1978, but fell on So, and did so again in his next two attempts on Kilkiwell (1981) and Gandy VI (1982). 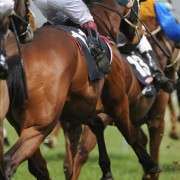 Attitude Adjuster got him round the course three times, where he finished eighth, fifth and twelfth from 1987 to 1989. 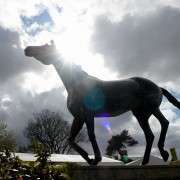 Obviously being brought up by a Grand National contender inspired Niall Jnr, nicknamed ‘Slippers’, and he had his own aspirations of becoming a Grand National jockey, winning his first race at the age of 16 in a handicap hurdle in Wexford. He won again 19 days later, while his third win was on J.P. McManus’s Live Our Dreams. 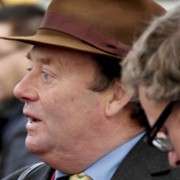 Riding Numbersixvalverde in the Thyestes Chase at Gowran Park gave Madden a total of 39 wins in the 2004-05 season, making him Ireland’s champion amateur rider and earning him the position of second jockey to Noel Meade. 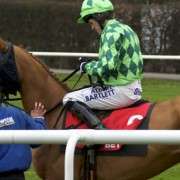 Ruby Walsh took over riding Numbersixvalverde for the Irish National, but was booked on his 2005 winner Hedgehunter for the 2006 Aintree Grand National, leaving Numbersixvalverde free for Madden. To prepare for the greatest steeplechase in the world, Madden studied video footage of Bobbyjo’s 1999 victory and walked the course with his father, who advised him to stay towards the rear for the first circuit and then make rapid headway through the field. Madden took his father’s word as gospel, waiting to take the lead until the last and then driving on to win by six lengths from Hedgehunter, who was 18lb heavier than Numbersixvalverde. Madden may only have secured his 30th win that season with his Grand National victory, but Tony McCoy, who had already scored 178 wins, only managed to come in third on Clan Royal. He also ran in the 2009 Grand National on Southern Vic where he successfully navigated him over the fences to 8th spot and returned in 2010 on Made In Taipan but fell at the 5th. 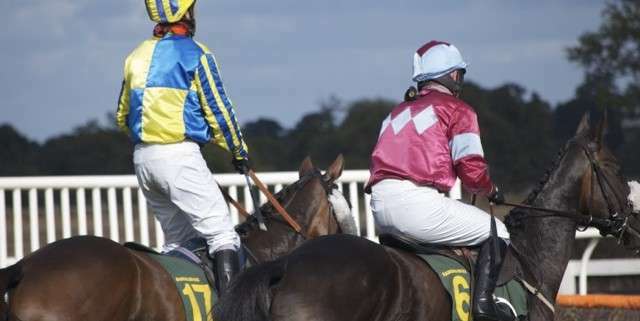 He didn't ride in the 2011 renewal and despite riding In Compliance in the 2012 Grand National, he couldn't get his second national win but made a lot of people very happy when his 150/1 charge came home in 5th place – a great each-way win for those who backed him with bookies who paid out to 5 places! 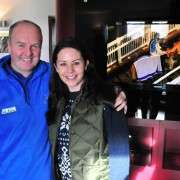 For the 2013 Grand National, Madden was on board the Tom Taaffe trained Ninetieth Minute but couldn't get even half way around the course and pulled-up at fence 11.